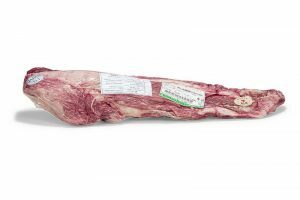 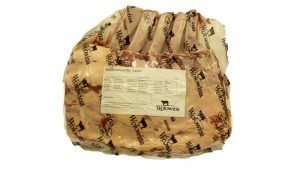 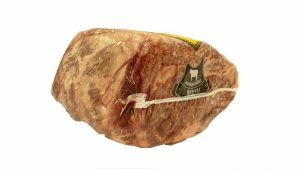 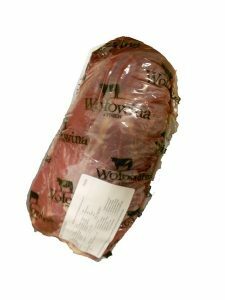 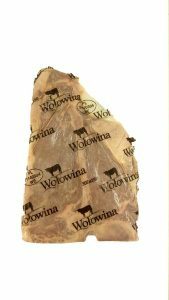 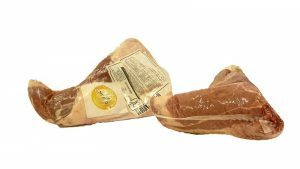 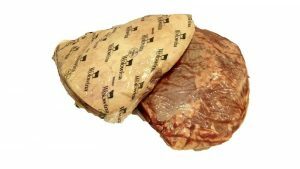 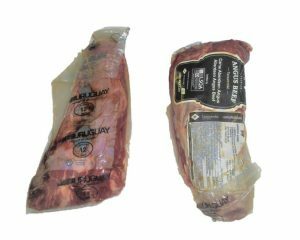 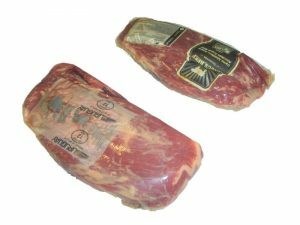 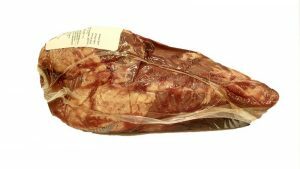 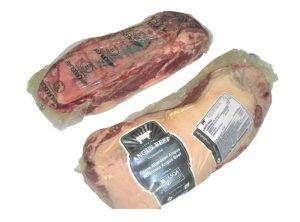 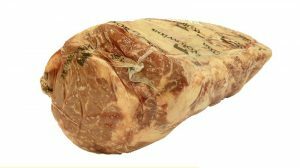 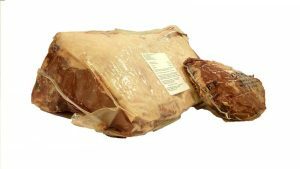 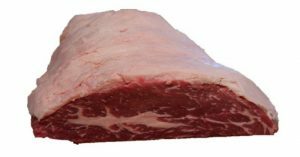 Our company has all kinds of cutting and slicing Exclusive Meat: America, Australia, Uruguay and Poland. 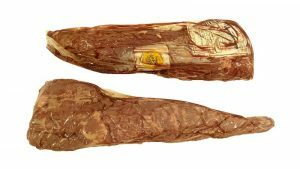 The Department of Agriculture in the U.S.A. (USDA) assesses beef meat. 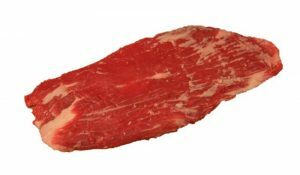 All beef meat is not the same. 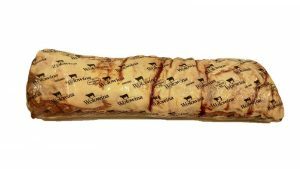 The quality of the meat depends not only on the animal itself, but also on the environment, the kind of feeding, the way of slaughter, the age, the packaging and on many other factors. 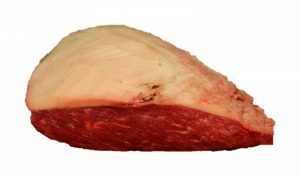 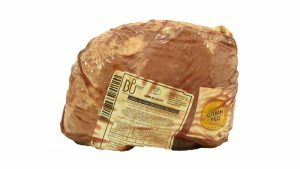 There are eight grades of beef meat according to USDA: Prime, Choice, Select, Standard, Commercial, Utility, Cutter and Canner. 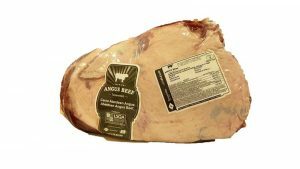 Certified Angus BeefR This is the certification that the livestock farmers as well as the companies that produce the meat take that assures the breeding of 100% Angus Beef. 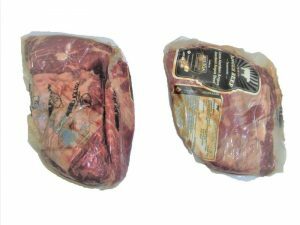 This certification ensures that what we eat is surely what the label on the packaging mentions (branded meat). 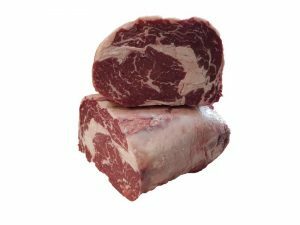 Marbling Marbling is the intermingling or dispersion of fat within the lean. 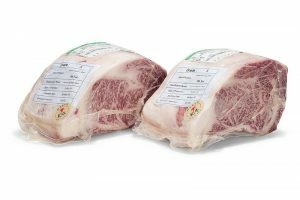 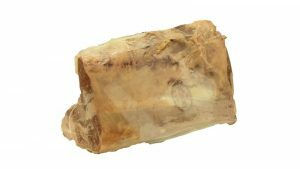 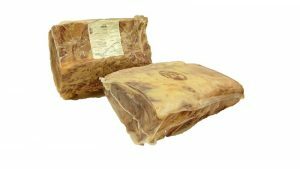 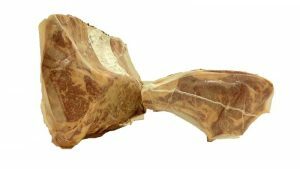 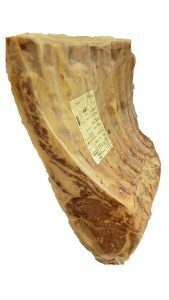 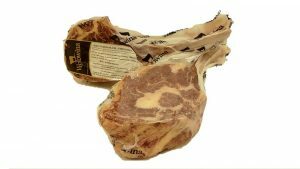 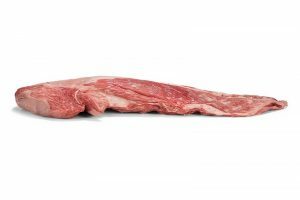 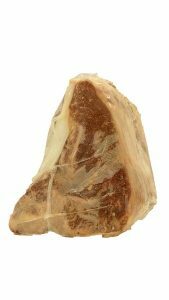 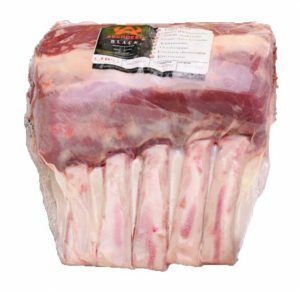 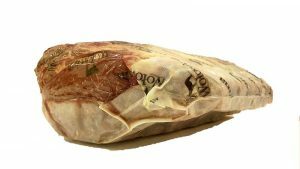 Degree of marbling is the primary determination of quality grade; the more marbling, the higher is the quality grade of the meat. 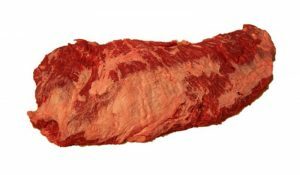 Marbling highlights the flavor, increases the juiciness and aromas. 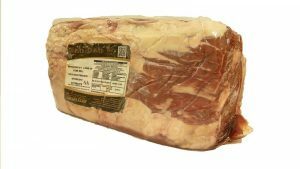 Grain Fed Grain Fed animals are those that have been fattened with corn, soy and other kinds of feed for almost 5 months before their slaughter. 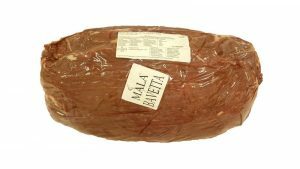 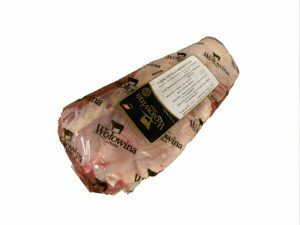 Feeds rich in starch and energy reduce the fattening time, while simultaneously create fatty meat. 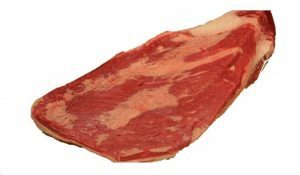 Grass Fed Grass Fed animals are those that have been fed only with breastmilk and chlorophyll. 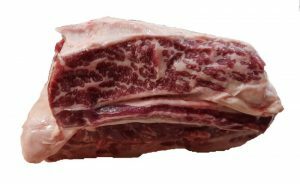 This kind of breeding creates less fatty meat that is darker in color. 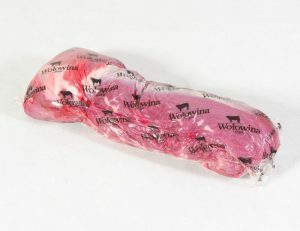 What is more, these animals should not have taken antibiotics or hormones. 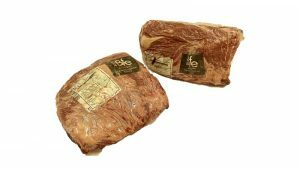 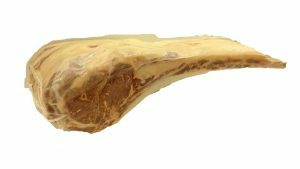 On the issue that arises “Which one is better?” grain-fed of grass-fed beef the majority of specialists come to the conclusion that grain-fed beef seems to be more proper for a balanced diet.